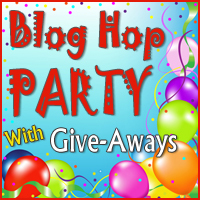 Thanks to everyone who stopped by the Blog Hop Party giveaway. In retrospect, I kind of wish I had chosen a different topic for commenting. But no, I chose to ask about your favorite holiday treat. Consequently, I have been hungry all week. So last night when Mark asked what I wanted for supper, I promptly answered, "Cookies!" I love the Gingerbread loaf from Starbucks! 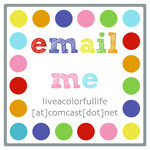 When I emailed to get her contact information, I also checked out her blog. What a happy surprise in this season of giving to find that Dona is actively involved in a group that makes charity quilts. 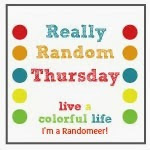 Until the start of the new year, blogging will be really random. The elves are calling me from my sewing room. Random is good. I'm being random in my reading (as well as posting), so I am happy I won't be missing anything! Have fun with the elves! Congratulations Dona, you are so deserving. Merry Christmas and we will see you in the New Year!! Thank you! Come over and visit us on Facebook and our Blog.